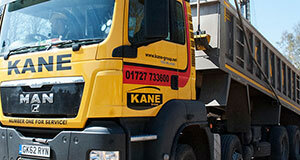 With over 30 years’ experience Kane Group is able to manage all aspects of your earthmoving requirements, from minor housing developments to major civil engineering projects. Our modern plant is exclusively controlled by our fully trained and experienced supervisors with the option of full on-site testing conducted using UKAS certified laboratories. All operatives are CPCS or CDSO accredited and supervisors are certified to a SSSTS standard as a minimum. This level of training and accreditation allows Kane Group to undertake contracts both in the role of Principal Contractor or as a specialist sub-contractor. In addition, Kane Group has the 'in-house' facility to carry out complex ground modelling exercises to maximize the cut to fill design levels on earthworks contracts. 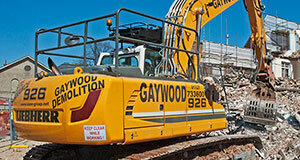 Kane Group can also assist in the preparation of remediation strategies for contaminated sites as well as negotiating with both the Local Authority and the Environmental Agency on the clean up required for new developments.